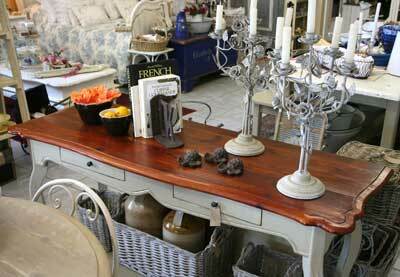 194 Main Rd, Diep River, Cape Town. 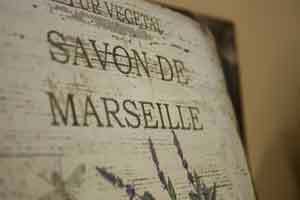 We manufacture French country furniture and stock a wide range of vintage garden accessories and kitchenware. 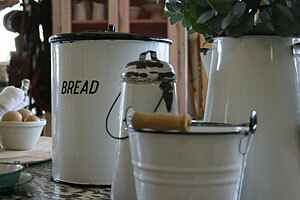 We specialise in enamel and basketware. 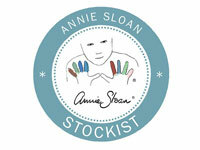 Froggatt and Frost are Annie Sloan Chalk Paint stockists. 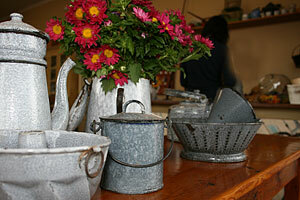 Click on the links above or below for more information on our product range. Deliveries can be arranged at a reasonable charge.